Canadian documentary film festival Hot Docs kicked off this week. 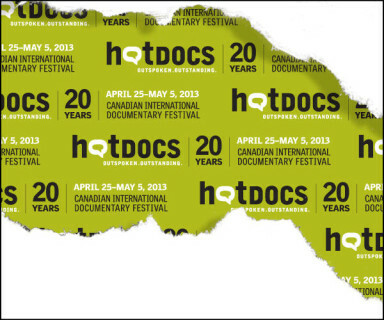 This year’s Hot Docs festival began on Thursday, April 26 in Toronto, Canada. Realscreen’s Adam Benzine had a chance to speak with some of those responsible for the festival, North America’s largest dedicated to documentary films. Benzine also interviewed filmmaker Shawney Cohen about his Hot Docs premiere THE MANOR. At the POV blog, Tom Roston provided a preview of the festival. Ezra Winton of Art Threat provided a nice history of the festival, and offered its organizers five pieces of constructive criticism for the future. Writing for Canada’s POV Magazine, Marc Glassman posted a roundup of reviews of films screening at the festival. Laura Zizek of the Toronto Review of Books also provided an overview of Hot Docs, while Christopher Campbell shared some reviews at Film School Rejects. At the Globe and Mail, Steve Ladurantaye and Simon Haupt noted the drop in domestic doc production faced by filmmakers in the Great White North. Closer to STF’s home, the Tribeca Film Festival came to a close yesterday in New York City. THE KILL TEAM from director Dan Krauss took home the award for best doc feature, while COACH from director Bess Kargman won the best doc short award. 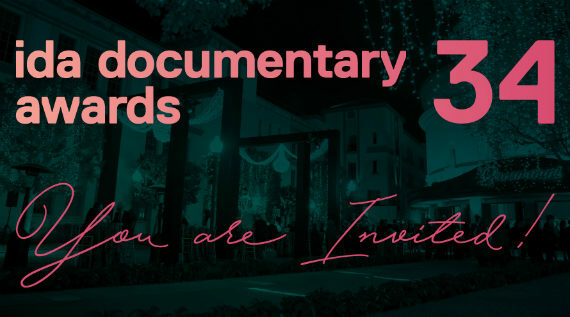 There’s a full list of award winners at festival’s website, while Adam Benzine of Realscreen had additional reporting on the doc awards. Writing for NPR’s Monkey See blog, Joel Arnold shared a roundup of films he saw, while Anthony Kaufman’s weekly Docutopia post also centered on the festival. Kaufman also considered how race, class and warfare played out as film subjects in a separate post at Indiewire. At the New York Times’ ArtsBeat blog, Mekado Murphy posted an interview with Whoopi Goldberg, director of the Tribeca-screened Moms Mabley doc I GOT SOMETHIN’ TO TELL YOU. 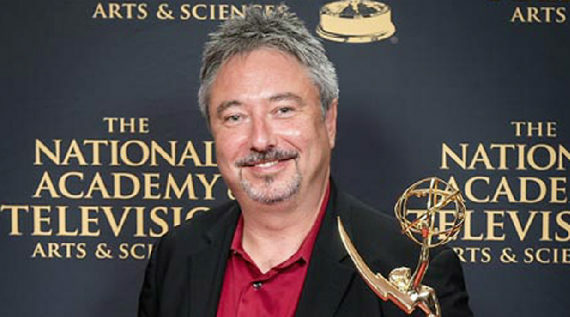 John DeFore of The Hollywood Reporter penned a review of the Bill Siegel doc THE TRIALS OF MUHAMMAD ALI, while Brandon Harris of Filmmaker Magazine named Jason Oder’s LET THE FIRE BURN the best film he had seen at Tribeca. Indiewire critic Eric Kohn made the case that Tribeca should have created a separate category for documentary profiles. And Kelly Anderson of Realscreen reported that work-in-progress (T)ERROR from filmmaker Lyric Cabral had nabbed the Tribeca All Access (TAA) Creative Promise documentary award. The Tribeca Film Institute last week also hosted its second interactive day, with Liz Nord providing a recap for the POV blog, and Alex Campolo of the Harmony Institute doing the same. Patricia Aufderheide did the same for the blog at American University’s Center for Social Media. 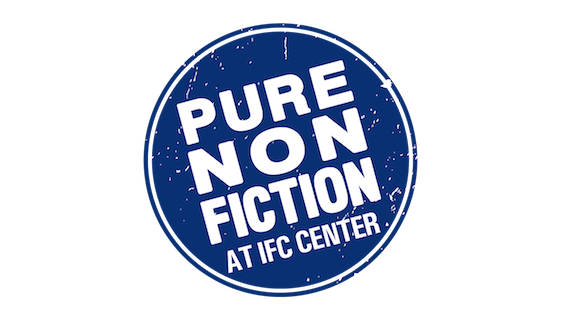 This week Stranger Than Fiction plays host to Sarah Polley’s well-regarded film STORIES WE TELL on Tuesday, April 30 at 8pm at the IFC Center in Manhattan. Agata Smoluch Del Sorbo of the Toronto Film Festival described the film as “ a lively and richly textured documentary that seamlessly blends past and present, the real and the imagined.” Following the screening, filmmaker and D-Word founder Doug Block will be in attendance for a Q&A and discussion. For more information or to purchase tickets please click here. Today marks the opening of the Montclair Film Festival continuing through May 5, led by the team behind STF. Thom Powers appeared on CBS New York to talk about the opening night film TWENTY FEET FROM STARDOM that will feature an appearance by the film’s director Morgan Neville and singer Darlene Love. The festival will highlight Neville’s deep career in music docs with three of his previous films JOHNNY CASH’S AMERICA; RESPECT YOURSELF: THE STAX RECORDS STORY and TROUBADOURS, playing throughout the week. The festival’s extensive documentary lineup includes over 50 films and events including some this year’s most buzzed about titles THE ACT OF KILLING, AFTER TILLER, BLACKFISH, THE CRASH REEL and LOVE, MARILYN. On Friday, MFF teams with the Blackhouse Foundation and Shadow and Act for a House Party to celebrate black cinema. 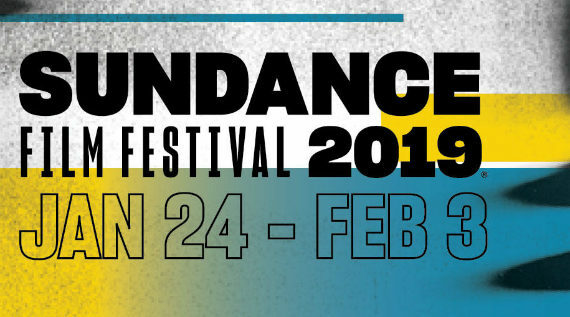 The range of MFF films by African-American directors includes FREE ANGELA AND ALL POLITICAL PRISONERS, GIDEON’S ARMY, GOD LOVES UGANDA and VALENTINE ROAD. The Catapult Film Fund awarded six grants to doc films this week, with Kristi Jacobson among those winning funds for her film OUT OF MIND, about the practices of isolation and segregation in U.S. prisons. Dave Itzkoff of the New York Times’ ArtsBeat blog picked up an AP report that Asif Kapadia would helm an Amy Winehouse doc for his next film. Adam Benzine had the news for Realscreen, while Nigel M. Smith reported it for Indiewire. The Independent Lens blog interviewed director Marco Williams about his new film THE UNDOCUMENTED, about the pressures on those willing to risk their lives to cross the U.S.-Mexico border. And over at Filmmaker Magazine, Brandon Harris spoke to Terence Nance about his film AN OVERSIMPLIFICATION OF HER BEAUTY. And also for Filmmaker Magazine, the MIT Open Documentary Lab interviewed Vivek Bald about his transmedia and his ongoing documentary project BENGALI HARLEM. Emma Brown queried THE DIRECTOR director Christina Voros for Interview Magazine, while the folks at Indiewire spoke to Josh Fox about his GASLAND follow-up, GASLAND PART II. In distro news, Kevin Ritchie of Realscreen reported that CNN Films and Cinedigm had acquired the U.S. television and theatrical rights, respectively, to the Penny Lane-directed film OUR NIXON. Deadline reported that Magnolia Pictures bought North American rights for Ryan White’s film GOOD OL’ FREDA. Basil Tsiokos had a few festival overviews at his What (Not) to Doc blog: one for the Independent Film Festival Boston, and another for the San Francisco International Film Festival. At the New York Times, Brooks Barnes wrote up the film SCATTER MY ASHES AT BERGDORF, wondering about the line between documentary and advertisement. Emilia Diaz-Struck and Juan Forero of The Washington Post reported that U.S. doc filmmaker Timothy Tracy had been arrested in Venezuela and accused of being a secret agent intent on instigating internal conflict. Tracy had reportedly been filming conflicts between the government and students protesting the recent election of Nicolas Maduro to the presidency. Documentary arts organization UnionDocs this week put out a call for applicants for its documentary collaborative studio, a 10-month program for exploring the approach to documentary work. The International Documentary Association (IDA) this week announced that it had received a National Endowment of the Arts (NEA) grant of $30,000 to help it build out a website for its magazine, Documentary. At the Huffington Post, Karin Badt recapped the Thessaloniki Documentary Film Festival, which took place in Greece from March 15 to March 24. Writing for the Documentary Channel blog, Christopher Campbell highlighted some of this week’s theatrical releases, which included Victor Kossakovsky’s ¡Vivan Las Antipodas! Tom Shone of British newspaper The Guardian wrote a piece observing that docs seem to serve as a counterpoint to CGI-dependent summer blockbuster films about superheroes. That’s it for this week, please remember to send tips and recommendations via e-mail here, or by Twitter to @GuerrillaFace. 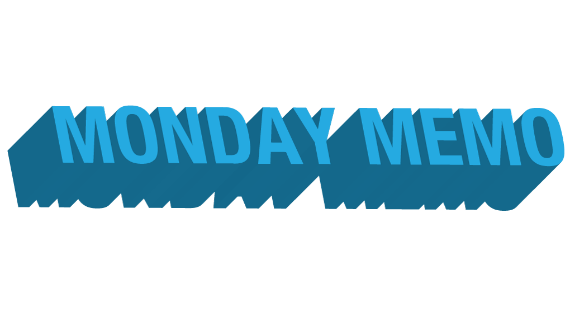 Thanks, and have a great week everyone.